According to the Magento newsletter, there will be a Q&A on reddit regarding Magento 2. You will be able to ask any developer related questions there. Now that you’ve had some time to test out Magento 2, we’d like to hear your feedback! We are hosting an Ask me Anything (AmA) focused on the Magento 2 Developer Beta on February 5, 2015 from 8:00 a.m. – 10:00 a.m. PT. It will happen on Magento subreddit. Ben Marks, Magento community evangelist, will be moderating the session and he will be joined by Magento 2 product, architecture and technical development team members. This is a great chance to engage directly with the people behind Magento 2 and present your input on the Magento 2 beta codebase. We will be conducting this session on the Reddit platform. If you don’t already have an account, we suggest you register on Reddit to be able to participate in the discussion. Please note that without an account you will still be able to ‘view’ the discussion, but you won’t be able to submit questions or comments. Register here (registration on right hand side of page). On Thursday, February 5 at 8 a.m. PT, you will see a new post called “Magento 2 Developer Beta” listed on Magento subreddit. Login to submit your questions and participate in the discussion. Feel free to forward this email to others that may benefit from this session. 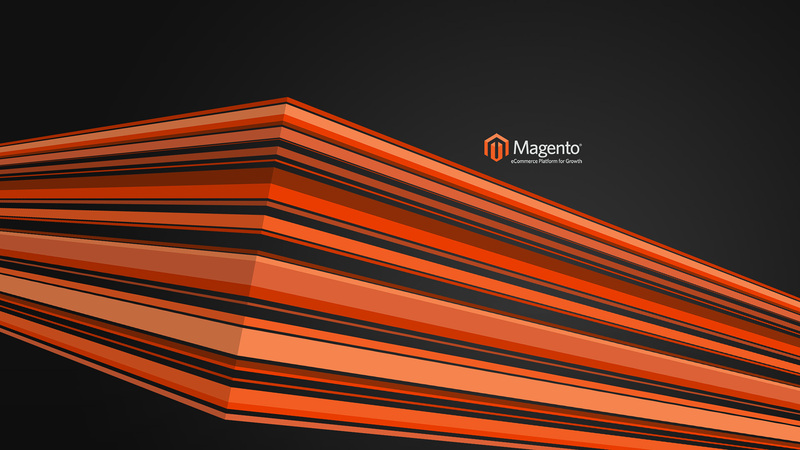 Here we will keep you updated with all new Magento Development and Magento Extension tips!